Plack has more than 25 years of real estate investment and development experience. 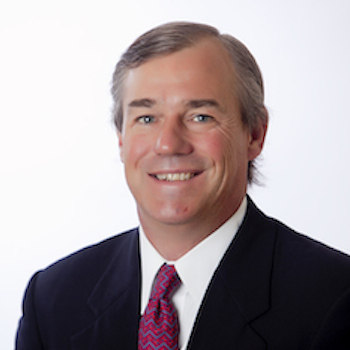 Prior to forming Milam, Plack served as Area Director for Trammell Crow Company and Senior Vice President at Lincoln Property Company. Through his prior work and current role at Milam Plack has been involved in more than $1 billion in investment and development transactions on behalf of institutional and private high net worth clients. Plack is a graduate of the University of Texas.